Choosing a truck driving company to work for is an extremely important decision as you get ready to start your new career. There’s a lot that goes into making that decision, and finding the exact information you need can be challenging. A good place to start is by asking the 5 W’s: Who, What, When, Where, and Why? Below, you'll get the information you need to answer those 5 questions! The Who: Which Companies Train Drivers? What Goes On During Training? While training processes differ between companies, each one will teach you the the ins and outs of trucking. From pre-trip inspection, to backing, to learning how to fill out your log books, etc. you’ll learn everything you need to know to obtain your Class A CDL. The training process with PAM Transport goes like this: The first few days will typically involve doing things such as filling out paperwork, making sure you have all the materials you need, and completing your DOT vision test and drug screening. After your time in the classroom is up, you’ll move out to the training range to practice the basics of truck driving, and from there you’ll take your newly learned skills on the road. Companies also offer different types of training programs that give you options to pay for training such as: tuition reimbursement, federal grant, and company sponsored CDL training programs. Company sponsored CDL training is a unique type of program where a carrier company will sponsor you to get your CDL. What that sponsorship means is that you sign on to drive for that specific carrier company for an agreed length of time (usually a year), and in exchange that carrier company will cover your tuition costs. It’s a win-win for you as the driver, because you’ll get the training you need for no cost, while also getting a job that’s waiting for you upon completion of trucking school. Get on the road to becoming a PAM Transport driver by applying with Driver Solutions today! Driver Solutions will help you get the training you need to start a sucessful career as a truck driver. When Do Companies Start Training? Similarly to how there are different types of training programs and how companies use different methods to train their drivers, the length of training and the frequency at which new classes start also differ. 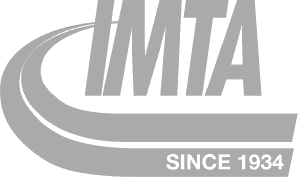 One advantage of working with PAM Transport is that new classes start every week, and students go through a proven training process that lasts about 3-4 weeks. Where Can You Go To Get Training? Where you’ll train depends on where different trucking companies are located. Some companies are limited as to who they can send to school, and can be dependent on the classroom size and location of where you live as well. However, Driver Solutions and PAM Transport have partnered with the top truck driving schools across the country to ensure there’s a training location near you. 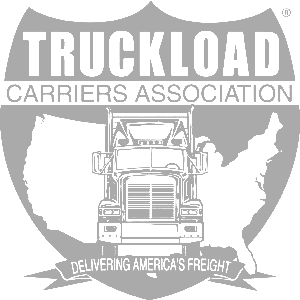 To see where a partner truck driving is located near you, go here. Why Go to Truck Driving School? An even better question is: Why should you choose partner with a company that will pay for your training rather than pay for it yourself? To put it simply, it’s the best way for you to prepare to get your CDL. Not only will you get the training you need, but you’ll have a job opportunity waiting for you upon successful completion of your CDL testing that will get you the experience you need as well. So not only do you get the proper training you need, but you’ll also have your first career opportunity in the trucking industry. When you choose to drive for PAM Transport, you’re setting yourself up for a long-lasting, successful career as a truck driver. From Day 1, all the way through graduation, Driver Solutions and PAM make sure you get the information, training, and experience you need to achieve your dream of becoming a truck driver. In addition to top benefits, PAM also has various opportunities that allow drivers to advance their careers in their first year on the road, all of which help maximize their income. 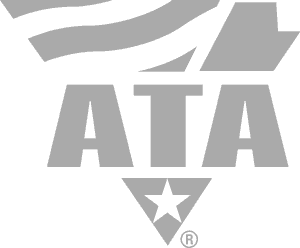 A first year driver can become an owner operator, a driver mentor, or even drive Team HazMat! Get on the road to becoming a PAM Transport driver by applying with Driver Solutions today! 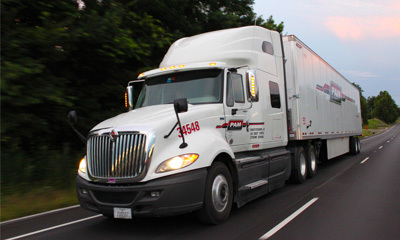 In 25 years of service, Driver Solutions has gotten over 25,000 people their start in trucking. Through our proven training process, we’ll put you in the position you need to be to succeed as a professional truck driver.